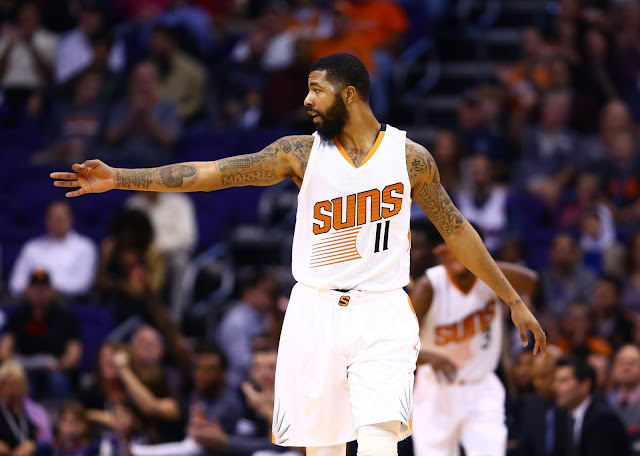 Rockets Interested in Trading for Suns’ Markieff Morris? The Houston Rockets are in need of some offensive punch as they sit at 10-11 on the season, currently eighth in the Western Conference. Houston reportedly has interest in acquiring Phoenix Suns forward Markieff Morris, according to ESPN’s Marc Stein. Morris, has played in 17 games, averaging 12.1 points per contest.